Designed to repair and enhance colour treated hair for lasting brilliance. Longer lasting luminous colour results and superior hair structure. Easier combing, smoothness and colour protection. 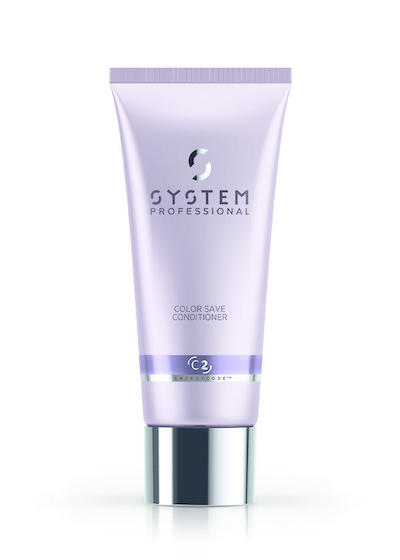 For clients that want daily smoothness and protection for their coloured hair. Suitable for all types of color. The daily express cream smoothens and conditions the hair fiber. 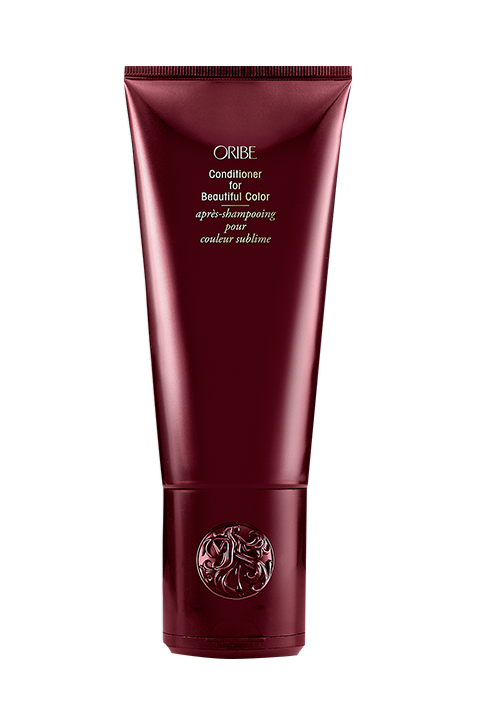 The Fibrachrome Complex actively protects the colour brilliance of the hair. Daily use prevents colour fading and shifting and ensures the freshness of coloured hair. After shampooing with a suitable System Professional Shampoo, apply 1 – 2 pumps of the conditioner onto towel-dried hair. Comb through and leave for 30 seconds. Emulsify and rinse thoroughly. Apply a selected finish product and style as usual. 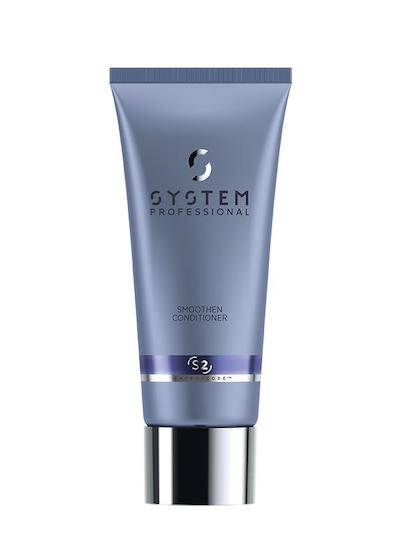 The Fibrochrome Complex noticeably maintains the luminosity of coloured hair with superior hair cuticle protection. The complex and its effects is built on four highly efficient ingredients that protect the hair’s colour and keratin integrity.